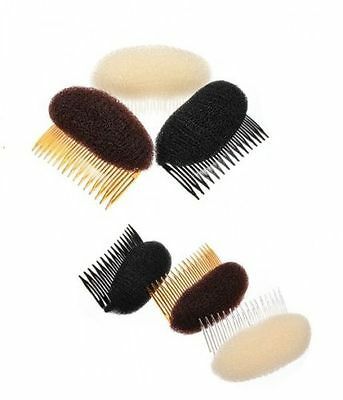 Wig caps are great to wear under your wig to ensure that you have good friction between your head / hair and the wig. 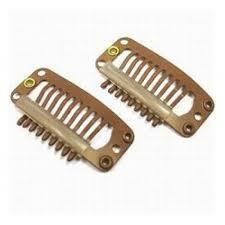 This will prevent slippage and ensure you can feel confident while wearing it. 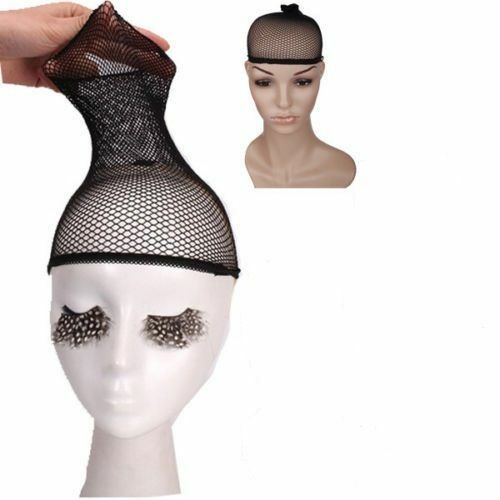 Additionally this stretchable elastic hair net will help to keep your hair flat ensuring a better fitting wig that will maintain the right shape for your head, irrespective of the wig type you wear.